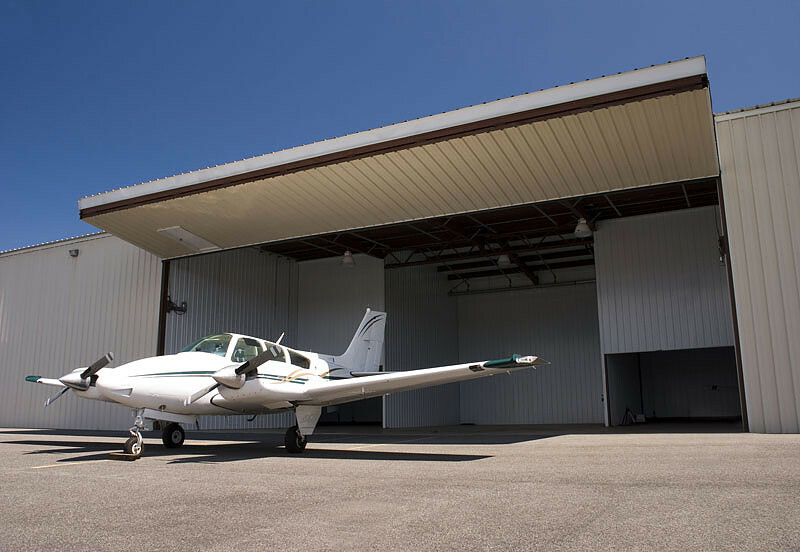 Kingsbury Aviation, a division of The Davenport Companies of South Yarmouth, bought two hangars at Barnstable Municipal Airport in 2011. 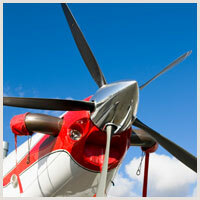 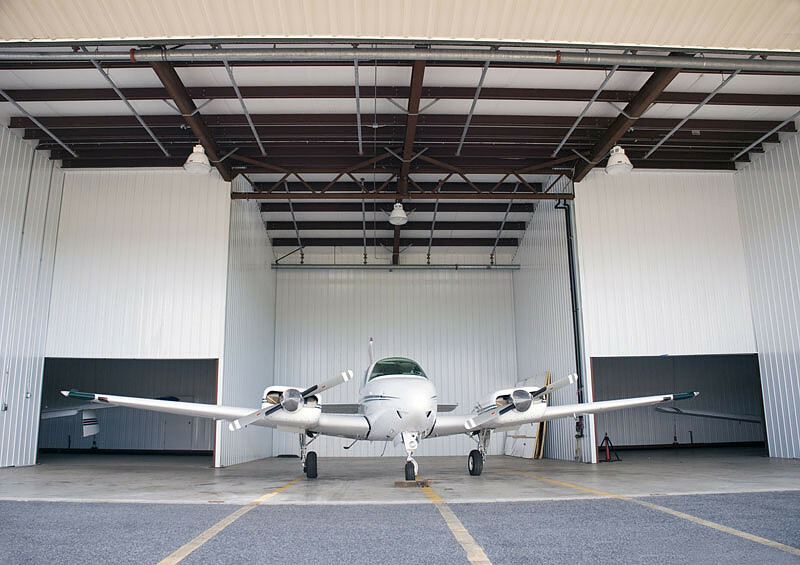 Project manager Christian Davenport handles leasing of the hangars to private pilots. 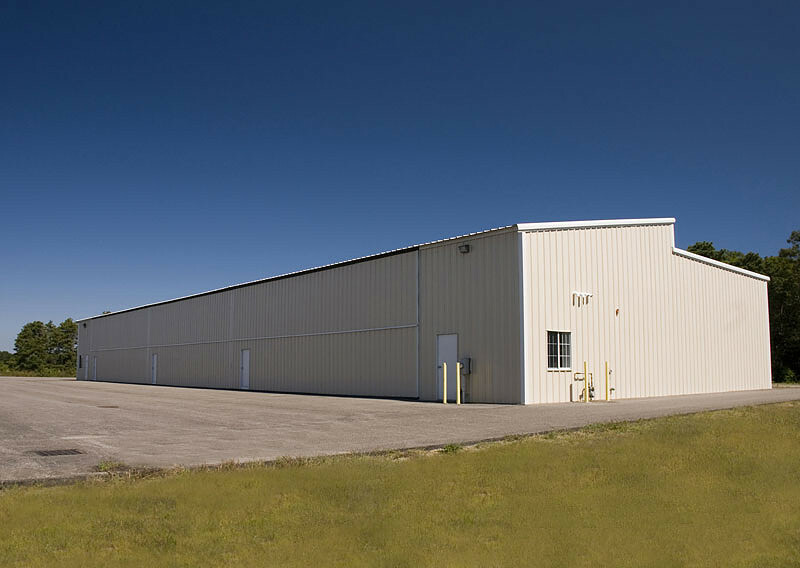 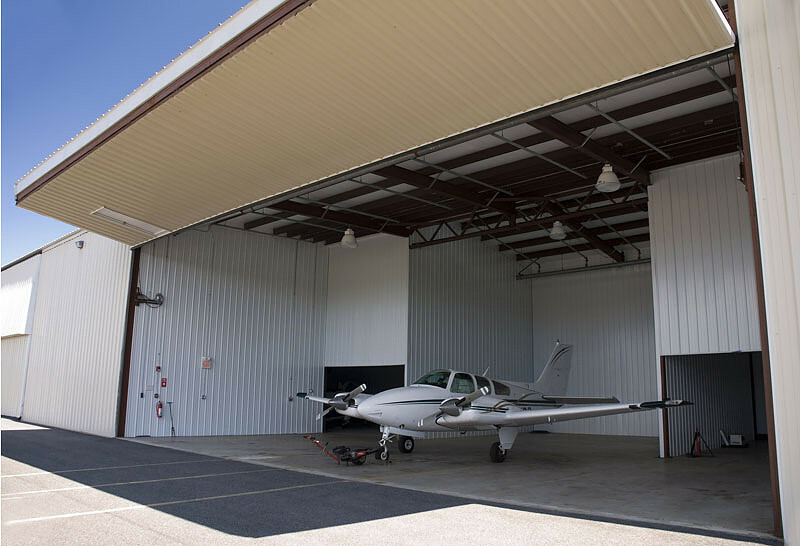 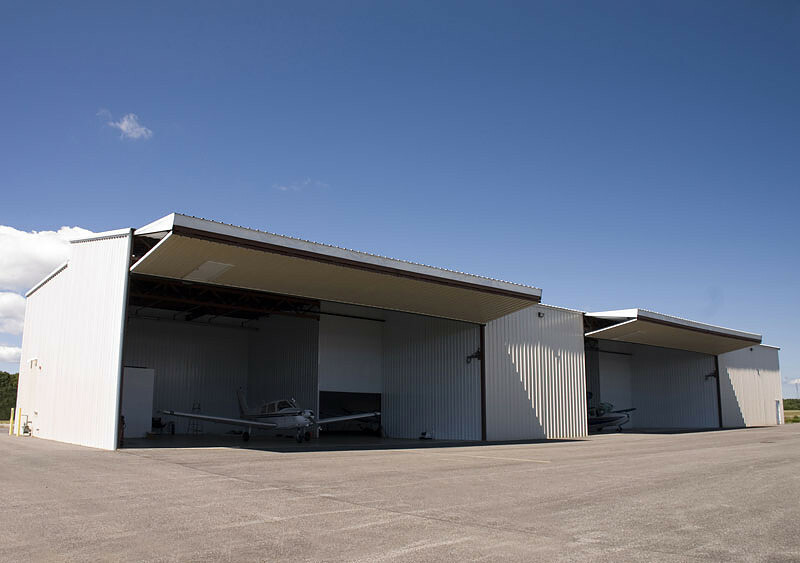 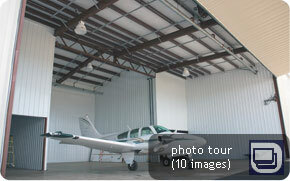 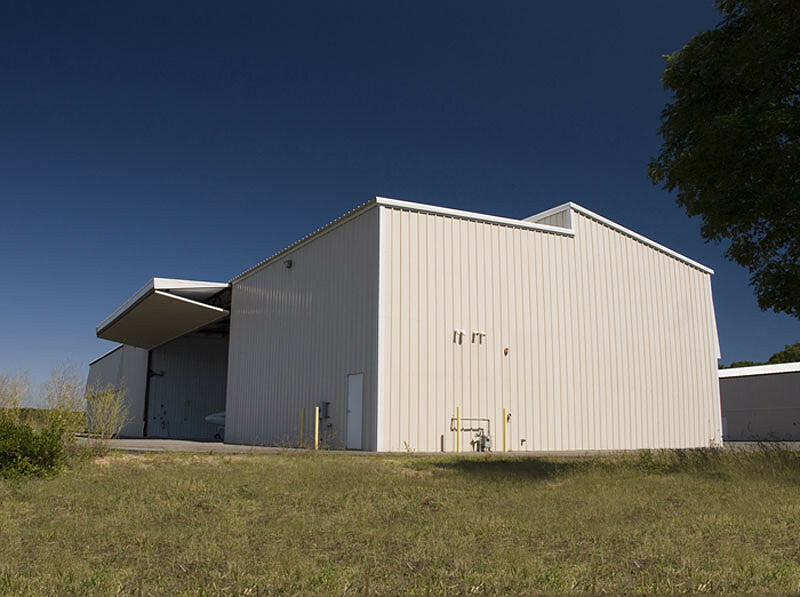 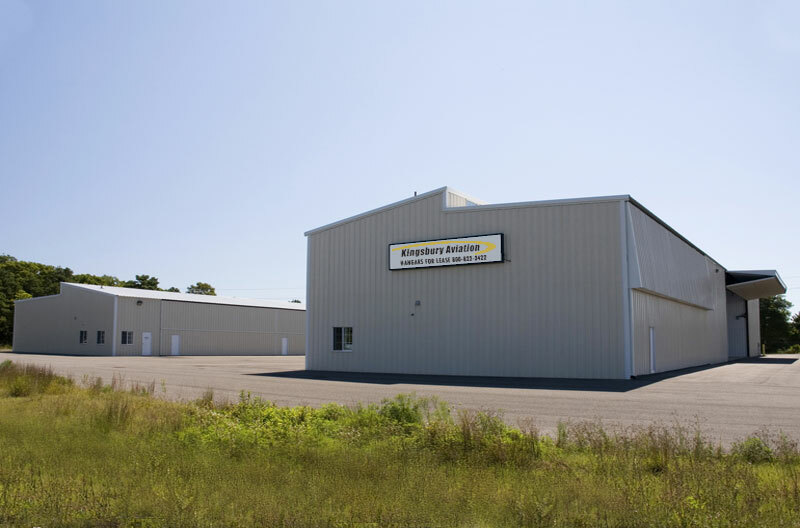 With approximately 20,000 square feet of total space, Kingsbury Aviation's hangars are located near the airport's East Ramp entrance on land leased from the airport. 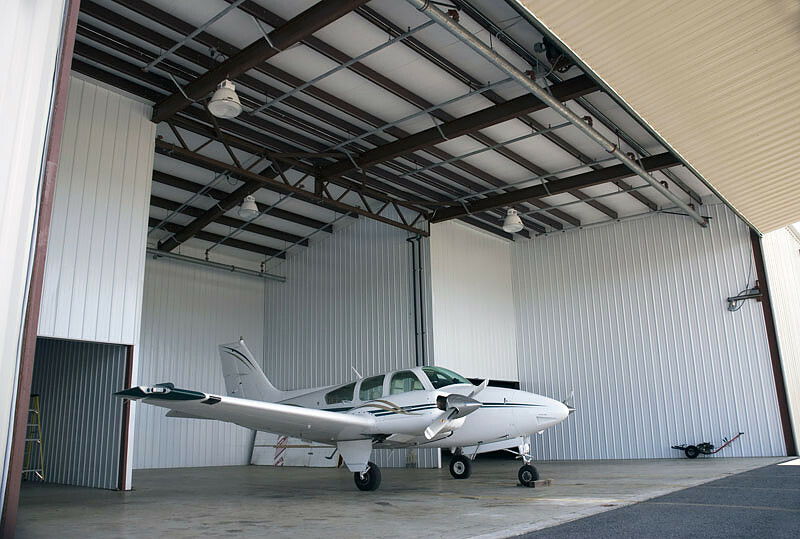 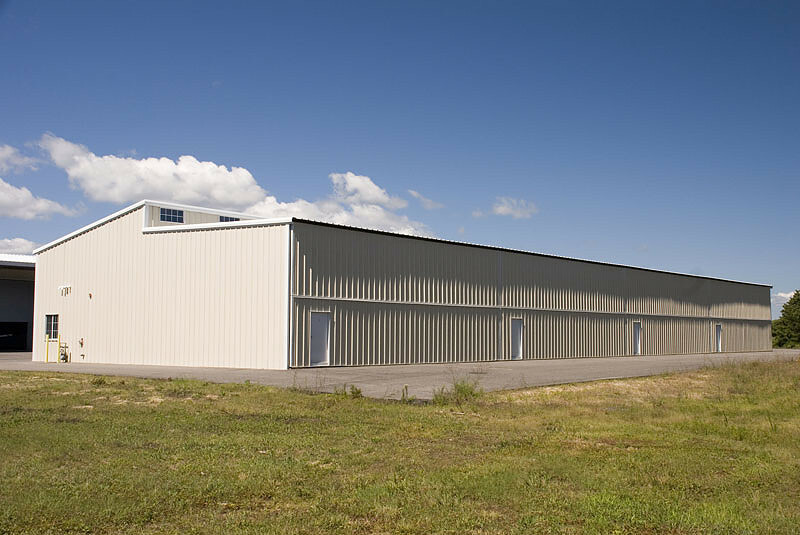 Several existing tenants currently lease space in the two hangars, and Kingsbury Aviation is looking for additional tenants to occupy this state-of-the-art facility, one of just a few of its size in eastern Massachusetts. 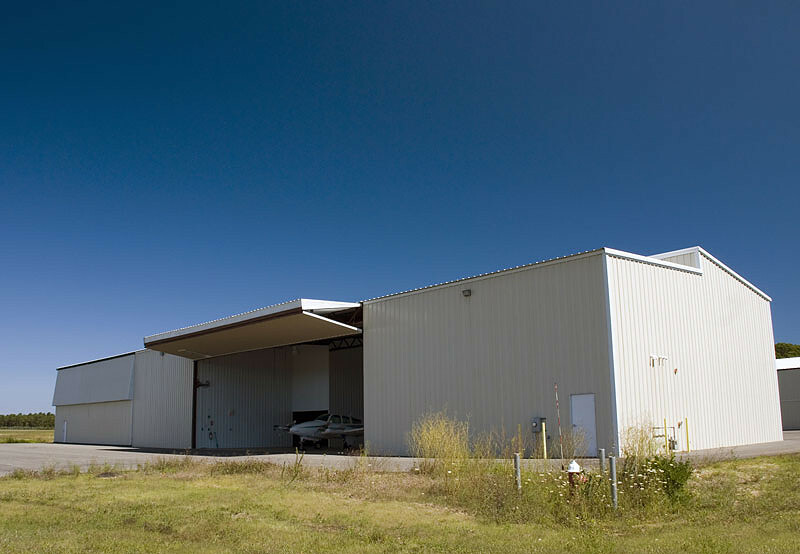 The Davenport Companies, established in 1956, is a family-owned and operated real estate holding and investment company, with a wide range of businesses in the hospitality, construction and real estate industries.